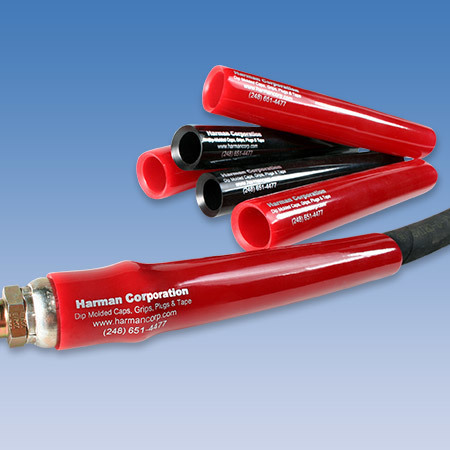 Harman Corporation offers multiple solutions for shipping protection in the hydraulics industry. Our caps, pull tabs, and grab tabs are the ideal choice to fortify pneumatic and hydraulic components during shipping, storage, and masking processes. 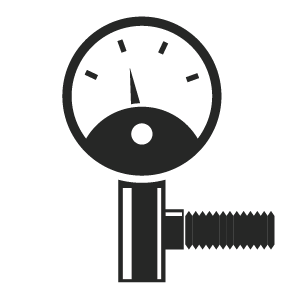 We have every size and length imaginable for every type of hydraulic fitting configuration, so we are well equipped to protect delicate threads and prevent damage and contamination. 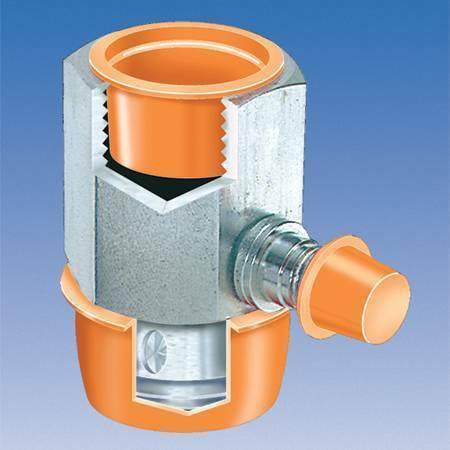 Additionally, products like our hose bend restrictor provide in-use protection from kinks, overusage, and daily wear and tear. If you need a custom grip or part for Hydraulics applications, please call 248-651-4477 to speak with someone from our knowledgeable sales staff. Prevent damage to hydraulic and pneumatic components by using our line to strengthen your product against dirt, moisture, and other contaminants.